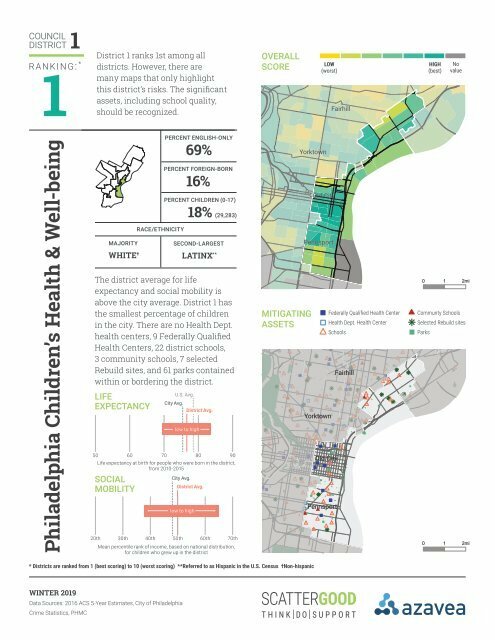 PLACE MATTERS: Philadephia Children's Health & Well-Being Report Released! At the Foundation, we THINK, DO, and SUPPORT in order to establish a new paradigm for behavioral health, which values the unique spark and basic dignity in every human. 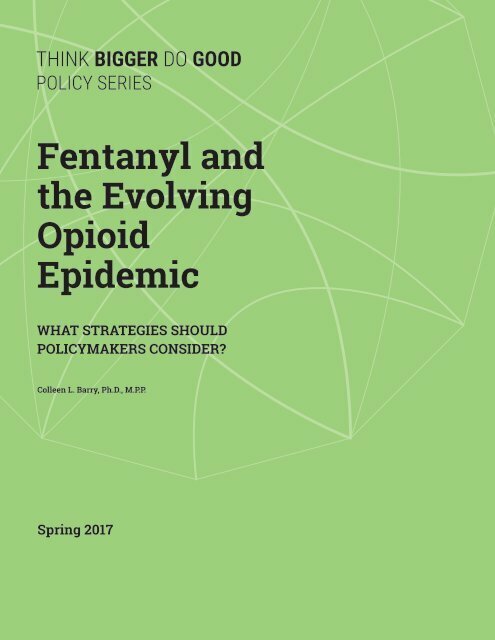 Explore thought leadership from experts in behavioral health, philanthropy, advocacy, and policy. Explore technical assistance and consulting services we provide to our grantees and partners. Explore various funding opportunities for mission-aligned organizations. We provide a platform for individuals and organizations to develop disruptive ideas in the areas of behavioral health, philanthropy, advocacy, and policy. We share our expertise to help build capacity within organizations, so they can better deliver on their mission. We provide funding to organizations through grants, the annual innovation award, Community Fund for Immigrant Wellness, and program related investments.